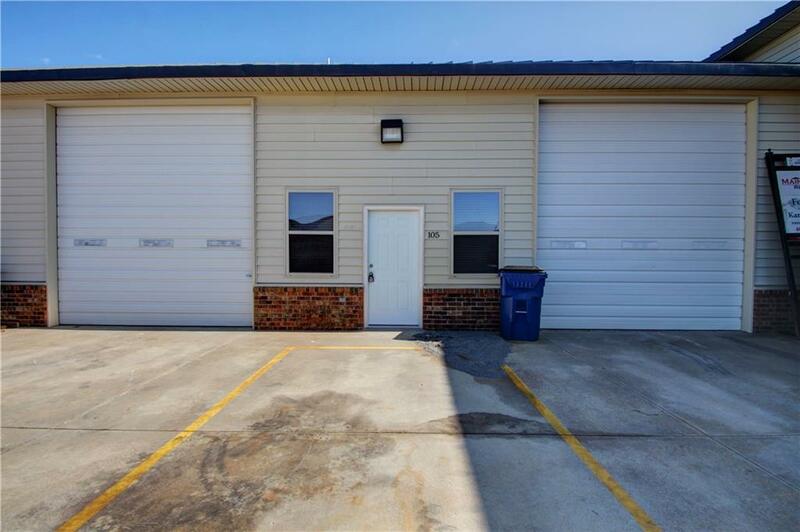 This sought after warehouse just became available for your Light Commercial business! 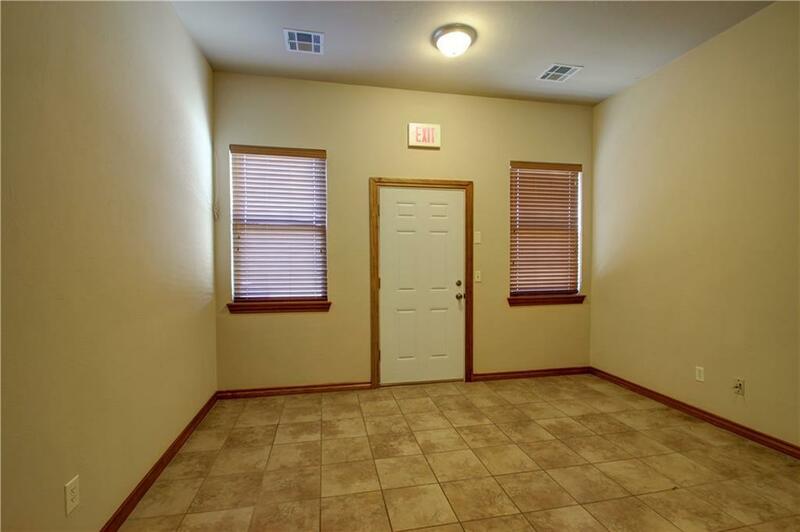 This property uses a Gross Rent Lease and can be written for 1 year or multiple years. 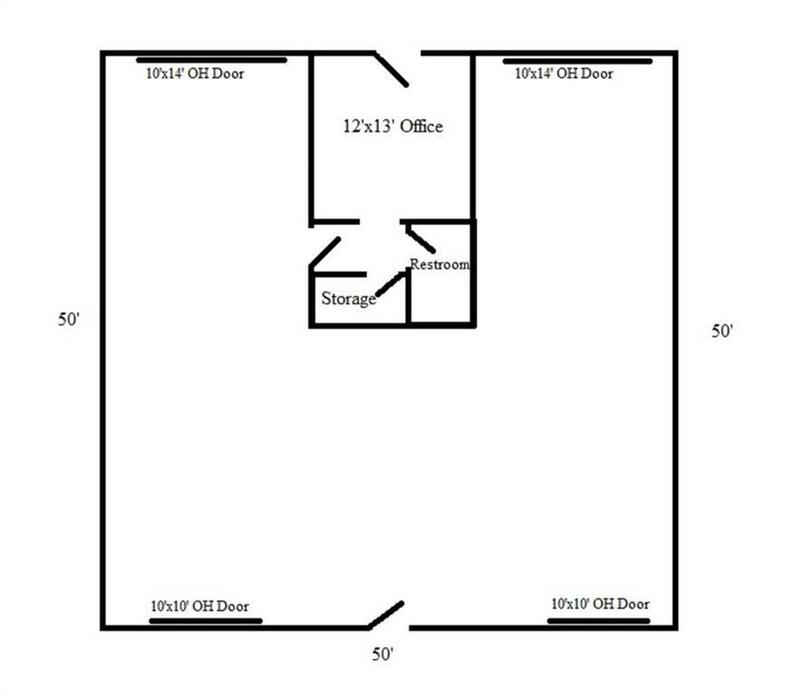 The 2500 square foot space features an office and 4 overhead doors, 2 of which you can drive through.Office features central heat and electric, 1 bathroom, 1 storage room. The warehouse space is also heated for comfortable working year around. Lighted signage is available on high traffic State Highway 152. 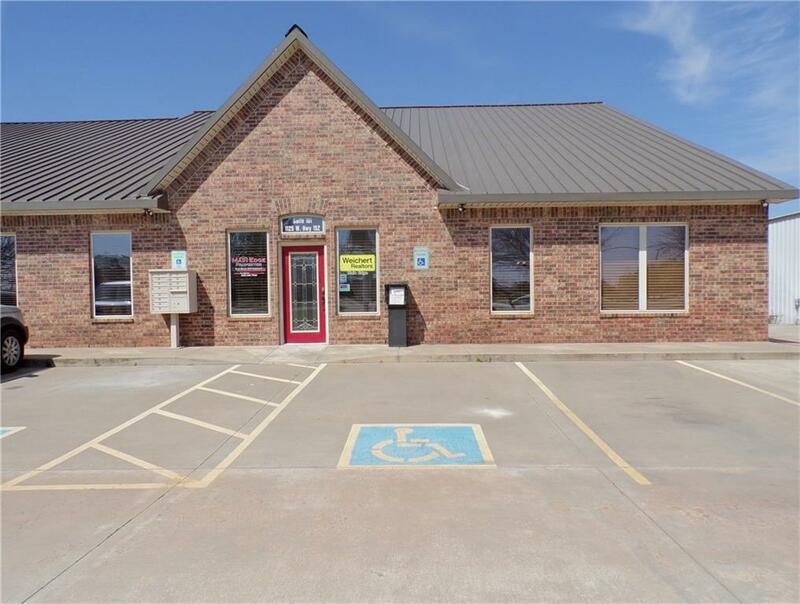 This type of commercial space is rare in Mustang and at $.68 a square foot this unit is priced competitively and won't last long. Tenant is responsible for gas and electric only. Offered by Sandy Malega of Weichert, Realtors-Main Edge. Listing provided courtesy of Sandy Malega of Weichert, Realtors-Main Edge.